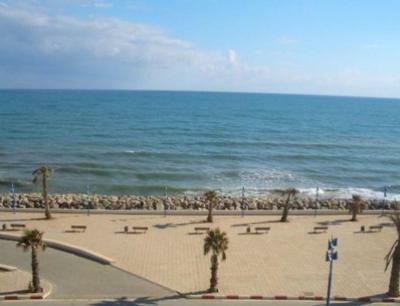 Located just 50 feet from Fnideq Beach, this hotel offers air conditioned guest rooms with a flat-screen TV. 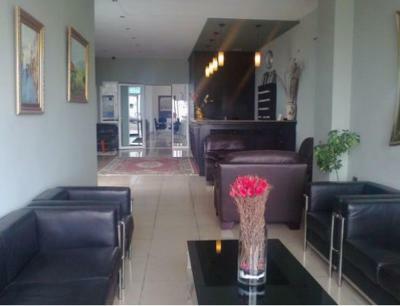 With a 24-hour front desk, it provides free Wi-Fi access and has a terrace. 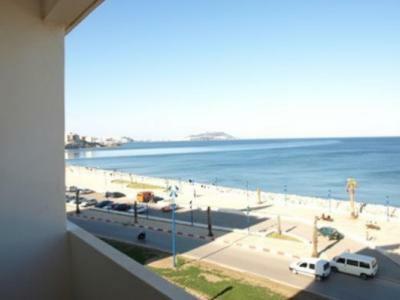 Each contemporary room has a balcony and most offer views of the sea. Guest rooms are spacious and include a minibar. 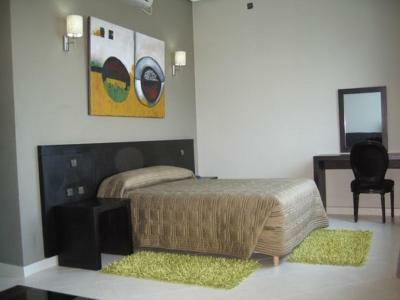 All rooms have a private bathroom with a hairdryer and amenities. 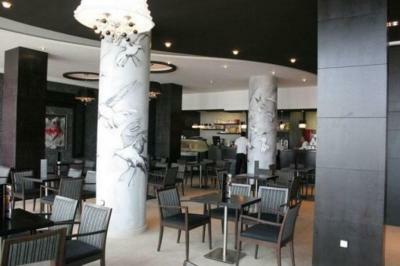 Traditional Moroccan cuisine and seafood are served in the restaurant at Hotel La Corniche. 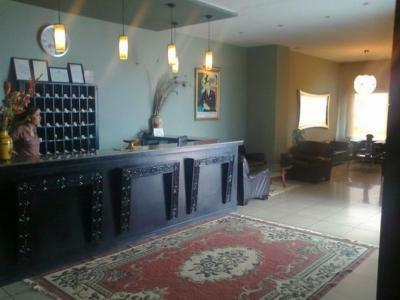 Guests can enjoy a continental breakfast every morning while reading the newspapers provided. 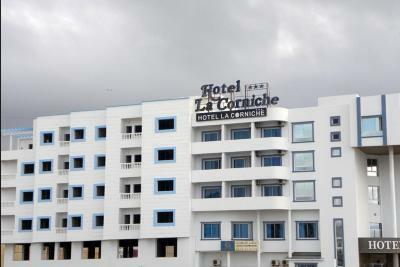 Hotel La Corniche Fnideq is located 22 miles from Tetouan Airport and provides private parking on site. 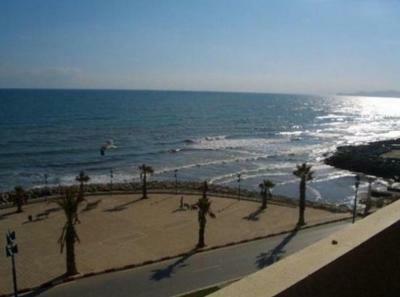 Traditional souks (markets) are within walking distance of the hotel. When would you like to stay at Hotel La Corniche? House Rules Hotel La Corniche takes special requests – add in the next step! Free! One child from 2 to 8 years stays free of charge in a crib. One child from 8 to 12 years is charged 50 % of the room stay per night and person in an extra bed. Hotel La Corniche accepts these cards and reserves the right to temporarily hold an amount prior to arrival. We need at least 5 reviews before we can calculate a review score. If you book and review your stay, you can help Hotel La Corniche meet this goal.